SAVE MONEY WITH RELIANT AIR CONDITIONING! ***Coupon Cannot Be Used With Any Other Offers. Not Valid With Hero Club. See Dealer For Details. Keep your wallet green and get $10 off a residential service call from Reliant Air! Download your coupon today, then schedule your Service Call or FREE Estimate! 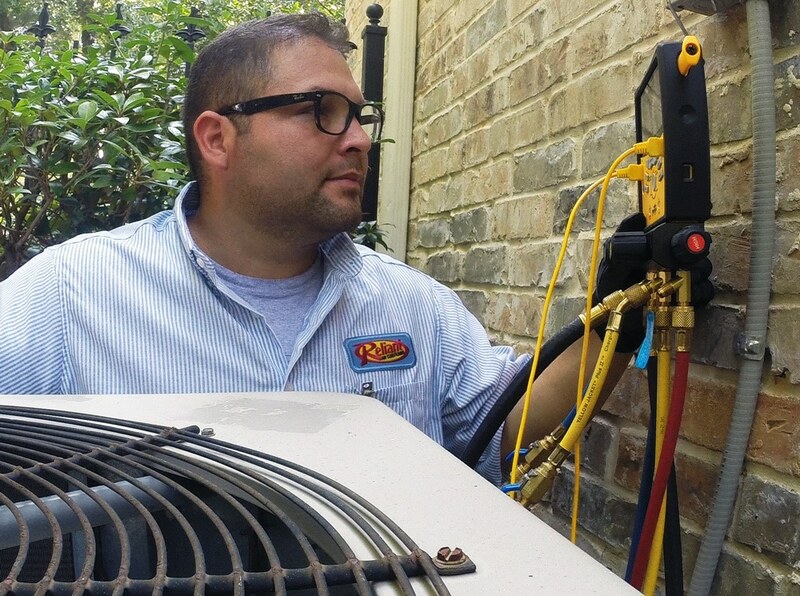 Visit our Service Area page to see a full list of Reliant Air Conditioning service areas included in the DFW Metroplex.